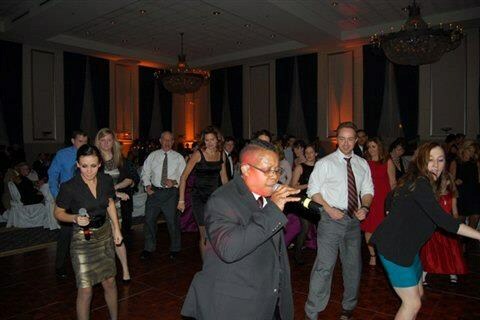 Musical Stylings by Harold T.
> Musical Stylings by Harold T.
Kids' Party Entertainments > Musical Stylings by Harold T.
Born and raised in Detroit. Mich. The home of Motown, I sang my first note when I was pulled from my mother's womb, I was spanked and hit the C note. That's when my career began. I started playing clarinet in first grade and continued until the 6th grade, that's when I discovered the saxophone and all the other instruments I eagerly wanted to play. 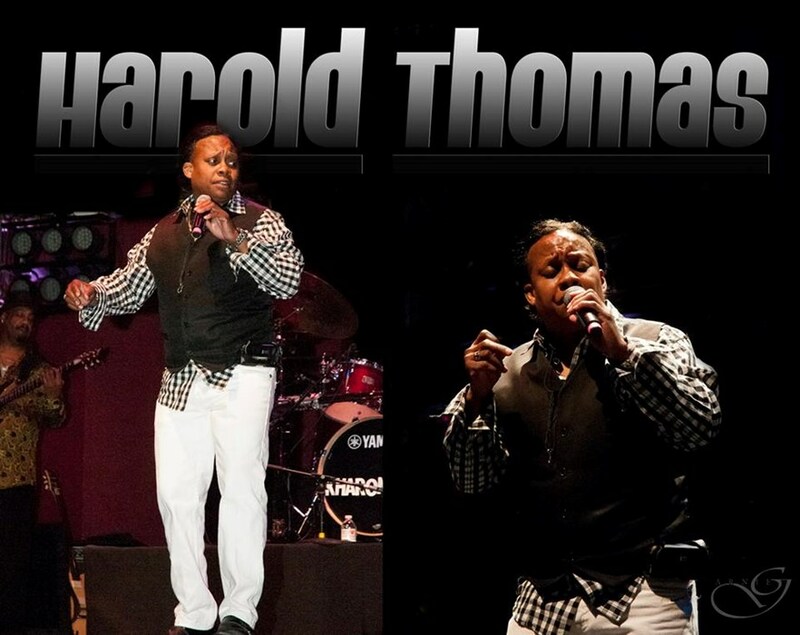 I mastered at least 5 instruments; Sax, Keyboards, Drums, Bass & Rhythm guitar & Harmonica.I am a strong front lead vocalist/entertainer and I take over the stage as well as involve my audience. I have toured across Canada with the Boby Curtola Show, opening up and doing my own show opening up for Donny & Marie Osmond, Ben E. King at Lulu's in Kitchener Ontario and other big events throughout Canada including the Apple Blossom in New Brunswick. I have played in Toronto's R.B clubs such as the famous Blue Note and the Network. I took first place at Showtime at the Apollo in Harlem New York where I have a plaque on the wall for Top Dog of the year for 1992. I was one of the nine finalists for Fox's 50th anniversary Star Search competition which was hosted by Ed McMan and Smokey Robinson at the Fox Theater, chosen from 4 thousand finalists across Mich. I've toured Japan for 3 months and I am currently performing here in Las Vegas and going back to school online to learn how to add more technology into the enhancement of my career. I would like to thank God for the inspiration that keeps me going. 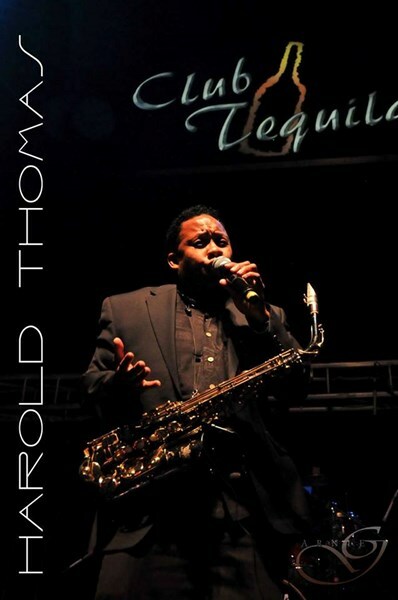 Please note Musical Stylings by Harold T. will also travel to North Las Vegas, The Lakes, Henderson, Blue Diamond, Boulder City, Jean, Indian Springs, Overton, Dolan Springs, Moapa, Logandale, Tecopa, Pahrump.